Music to your eyes. 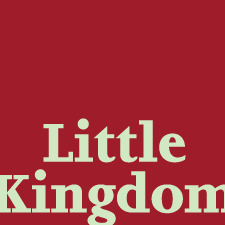 Silkworms Ink presents J Michael Wahlgren's 'Little Kingdom' - an exploration of the relationship between poetry and music in chapbook form. Wahlgren writes out sound for you to read and hear and to see the natural connection between the two.